What is Chicago Author-Date Style? 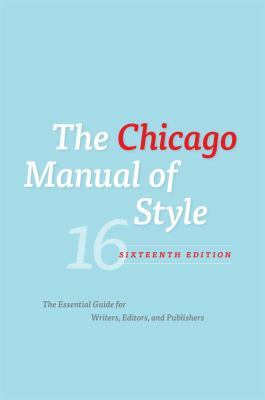 This page provides examples of entries for the Author-Date style (Chicago Manual, 17th edition, and Turabian Manual, 9th edition), as well as links to other sources and examples. 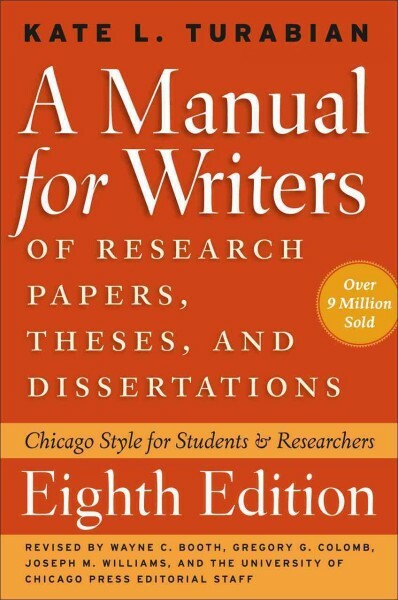 For examples of the Notes and Bibliography style preferred by many in humanities disciplines, including history, literature, and the arts, please see the Chicago Notes & Bibliography style page.